Where we started. . . It all began with Sgt & Mrs. 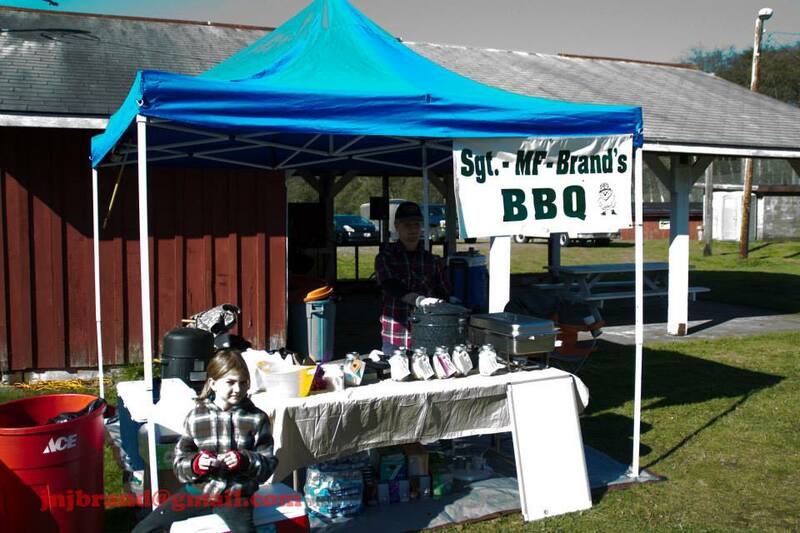 Brand and the Washington National Guard Family Readiness Group wanting to feed the troops better food…. The Officer in charge of Family Readiness for the NG wanted us to provide more than just, “fat bombs and coffee, no donuts.” We started with a Weber grill and a unit of 50 people. As the unit grew so did the grills and the menu. Now that the Former SGT Brand has retired from the military we are ready to cook for you.